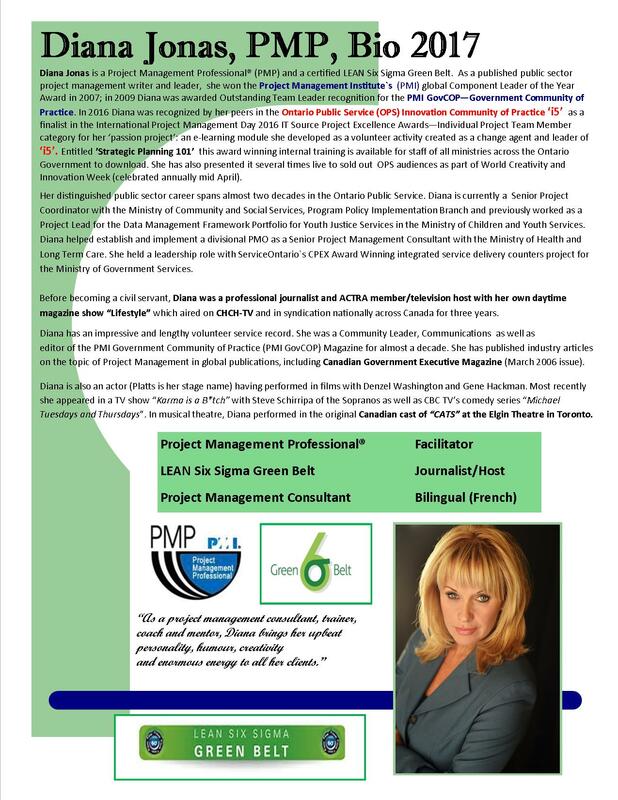 Diana Jonas (Platts) – Diana is a Project Management Professional® (PMP) and a certified LEAN Six Sigma Green Belt. 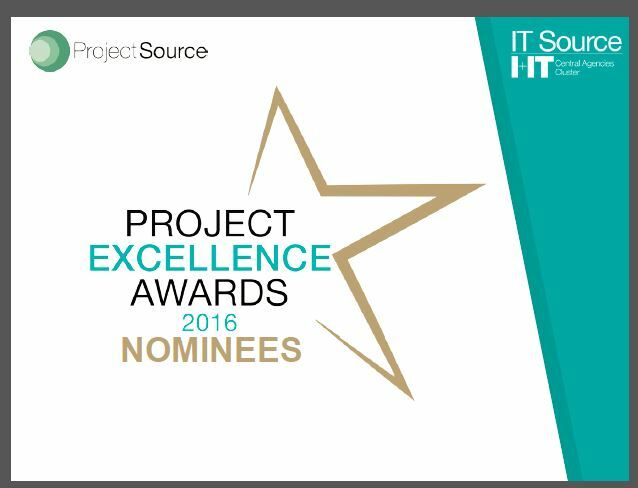 As a published public sector project management writer and leader, she won the Project Management Institute`s (PMI) global Component Leader of the Year Award in 2007; in 2009 Diana was awarded Outstanding Team Leader recognition for the PMI GovCOP—Government Community of Practice. In 2016 Diana was recognized by her peers in the Ontario Public Service (OPS) Innovation Community of Practice ‘i5’ as a finalist in the International Project Management Day 2016 IT Source Project Excellence Awards—Individual Project Team Member category for her ‘passion project’: an e-learning module she developed as a volunteer activity created as a change agent and leader of ‘i5’. Entitled ’Strategic Planning 101’ this award winning internal training is available for staff of all ministries across the Ontario Government to download. She has also presented it several times live to sold out OPS audiences as part of World Creativity and Innovation Week (celebrated annually mid April). Her distinguished public sector career spans almost two decades in the Ontario Public Service. Diana is currently a Senior Project Coordinator with the Ministry of Community and Social Services, Program Policy Implementation Branch and previously worked as a Project Lead for the Data Management Framework Portfolio for Youth Justice Services in the Ministry of Children and Youth Services. Diana helped establish and implement a divisional PMO as a Senior Project Management Consultant with the Ministry of Health and Long Term Care. She held a leadership role with ServiceOntario`s CPEX Award Winning integrated service delivery counters project for the Ministry of Government Services. 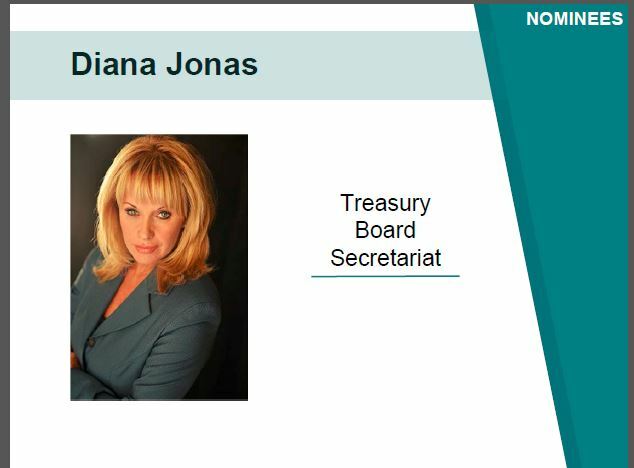 Before becoming a civil servant, Diana was a professional journalist and ACTRA member/television host with her own daytime magazine show “Lifestyle” which aired on CHCH-TV and in syndication nationally across Canada for three years. Diana has an impressive and lengthy volunteer service record. She was a Community Leader, Communications as well as editor of the PMI Government Community of Practice (PMI GovCOP) Magazine for almost a decade. She has published industry articles on the topic of Project Management in global publications, including Canadian Government Executive Magazine (March 2006 issue). Diana is also an actor (Platts is her stage name) having performed in films with Denzel Washington and Gene Hackman. Most recently she appeared in a TV show “Karma is a B*tch” with Steve Schirripa of the Sopranos as well as CBC TV’s comedy series “Michael Tuesdays and Thursdays”. In musical theatre, Diana performed in the original Canadian cast of “CATS” at the Elgin Theatre in Toronto. 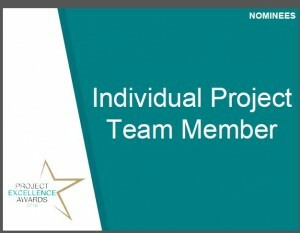 In 2016, Diana was nominated by her peers in the Ontario Government for an individual team member award for project excellence for her volunteer work and passion project: an internal training e-learning module she developed for all Ontario Public Service staff on the topic of: ‘Strategic Planning 101’ . This project was created to celebrate World Creativity and Innovation Week and an example of her dedication as a volunteer leader and change agent in the OPS Innovation Community of Practice (aka i5). 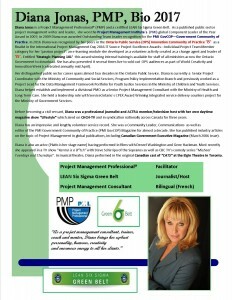 Diana won the Project Management Institute`s (PMI) global Volunteer Component Leader of the Year Award in 2007; in 2009 Diana was awarded Outstanding Team Leader recognition for the PMI GovCOP—Government Community of Practice. The following fun music video ‘Big Results’ was created by Diana and PMI GovSIG team members to honour International Project Management Day. The team wrote the lyrics to spoof all things project management. Diana and her cast members (two OPS Project Management Interns rhat she was mentoring at the time), are, in fact, singing and dancing, with, of all things, the Project Management bible the PMBOK! 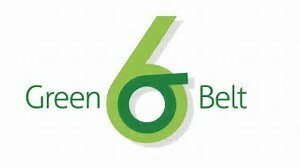 Must be seen to be believed as the team are not actors but ‘real people’ which is what makes this so much fun. The lyrics are mostly Project Management in jokes – which is commonly known in the entertainment sector as an ‘industrial music video’ – a popular song, re-written to send up a corporation and/or their VIPs.